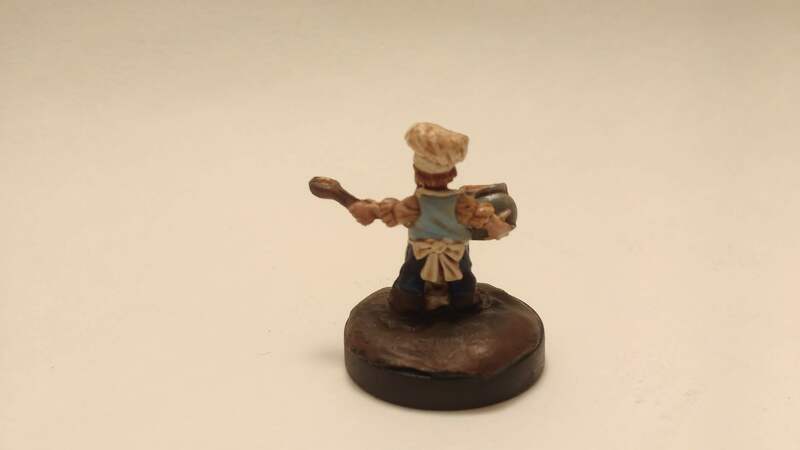 I painted the Halfling Cook from the Third Reaper Bones Kickstarter. I’ve been meaning to get more of my villagers painted and got a few of them in the works. This lucky Halfling just happens to be the first finished. 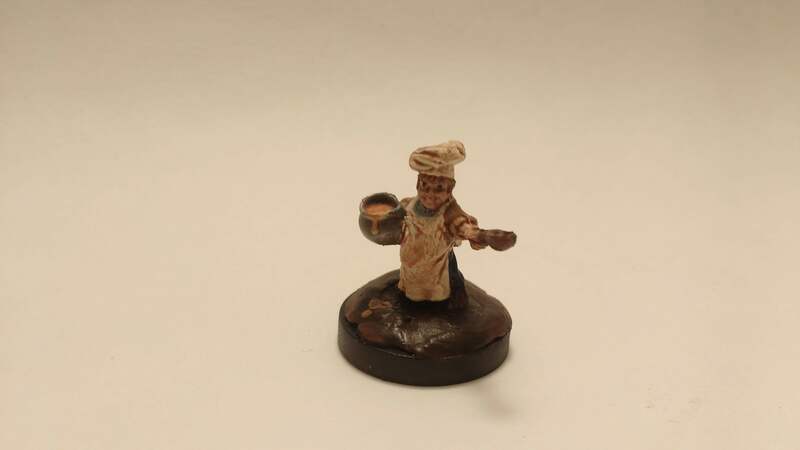 All in all – I’m quite satisfied with the miniature itself (especially that face!!!) but really unsatisfied with that base. I might have to rebase it but I’ve got to get some Giants and goblins done for upcoming sessions – then I’ll probably be painting things for other upcoming sessions so… It is what it is, at least for now.